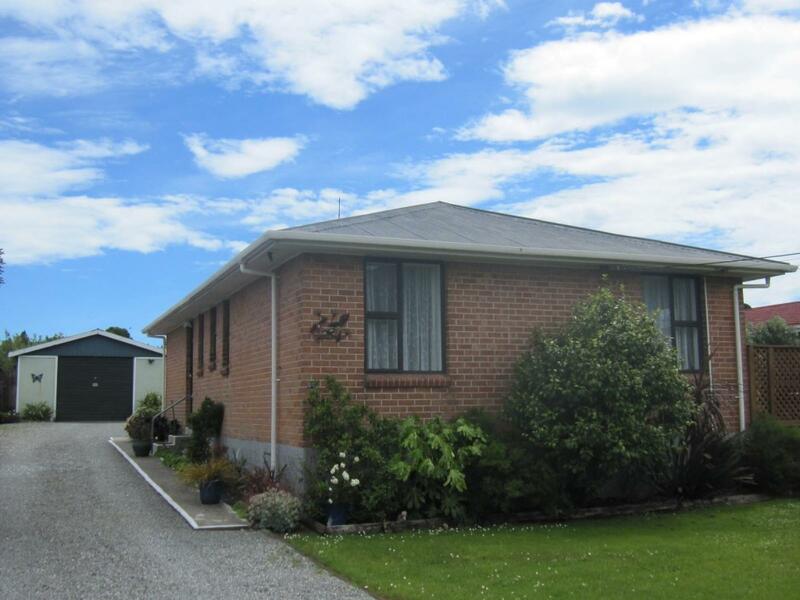 A very tidy and practical 1950's brick bungalow with three bedrooms, separate lounge, and separate kitchen. The home has been tastefully decorated in neutral colours and has a heat pump. A warm sunny home which is positioned on a fully fenced 956sqm section with large single garage, tunnel house and tidy grounds, well suited for couples or families. Put this at the top of your list if you are looking for a home in this price range.